Dereck W. Eltzroth, 21, West SR 114, North Manchester, was the driver of the 2007 Chevrolet. 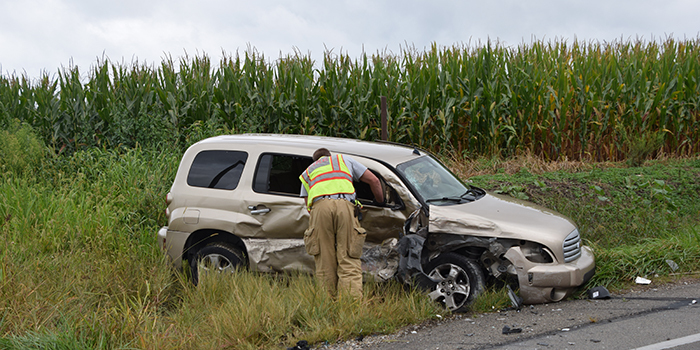 CLAYPOOL — Five people complained of injuries after a three-vehicle accident occurred at 4 p.m. Wednesday, Sept. 13, near SR 15 and West Union Street, Claypool. 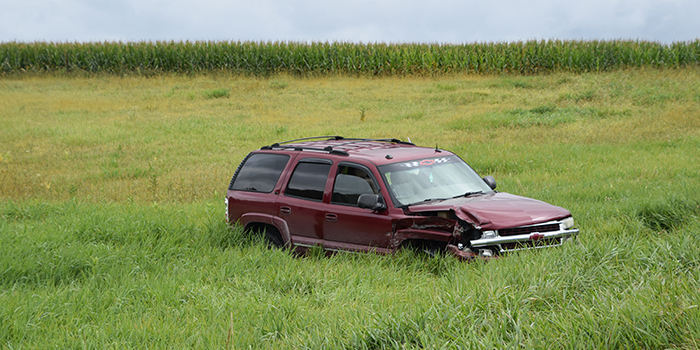 Rick L. Stephens, 55, Columbus Street, Wabash, was driving a 2012 Chevrolet southbound on SR 15. 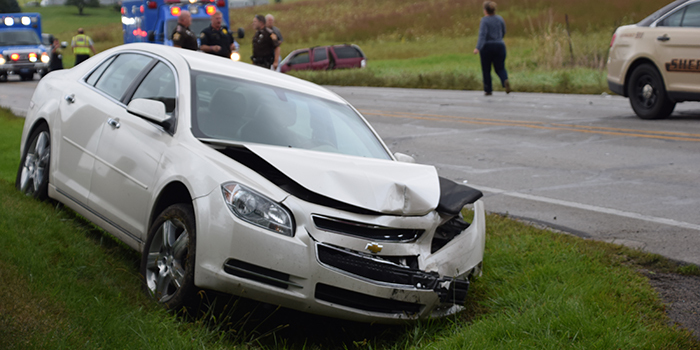 A 2007 Chevrolet driven by Dereck W. Eltzroth, 21, West SR 114, North Manchester, was turning west onto Union Street when Stephens’ vehicle rear ended Eltzroth’s vehicle. Eltzroth’s vehicle was then pushed into oncoming traffic and struck by a 2004 Chevrolet Tahoe driven by Sossity N. Goble, 40, East CR 550N, Leesburg. Stephens was checked by medics and his vitals were normal. Eltzroth complained of pain to his entire body. Goble also complained of pain to her entire body. Three juveniles in Goble’s vehicle complained of various pain. Goble and all her passengers were treated for their injuries at Kosciusko Community Hospital. Damages were estimated at $50,000. Rick L. Stephens, 55, Columbus Street, Wabash, was the driver of the 2012 Chevrolet.